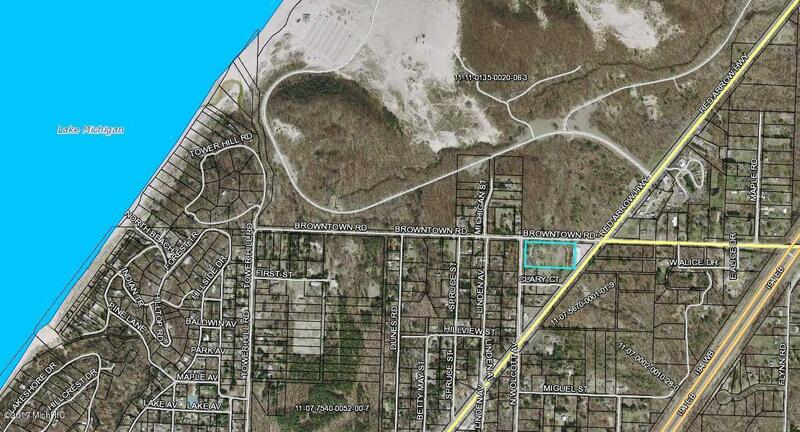 Discover a terrific development opportunity close to Warren Dunes State Park and beach on a quiet street in Sawyer. This 3.4 acre property has five possible home sites, and is bordered by a babbling creek and surrounded by mature trees. Develop a charming mini-community or keep the whole parcel for yourself and enjoy the privacy of more than three acres in a quiet neighborhood just minutes from downtown Sawyer's breweries, restaurants and shops. 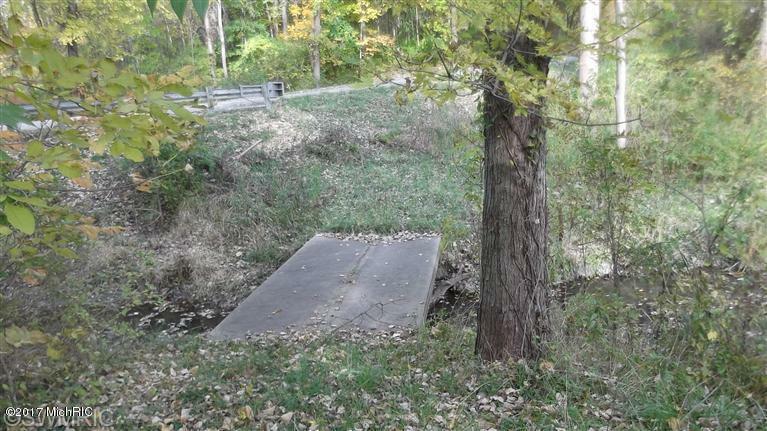 This is a beautiful location from which you can walk to the Warren Dunes State Park! Just a few minutes from exit 12 off I-94, and about 75 miles from Chicago, but feels a world away from it all! Listing provided courtesy of Chad Gradowski of Coldwell Banker Residential Brokerage. © 2019 MichRIC, LLC. All rights reserved. Information deemed reliable but not guaranteed.